always rooney: My Biggest Etsy Traffic Source & How It Can Be Yours Too! 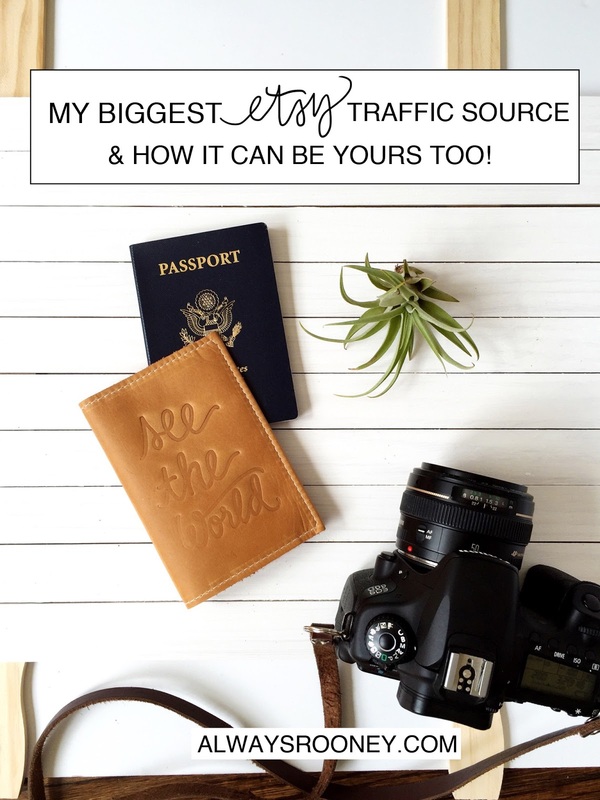 My Biggest Etsy Traffic Source & How It Can Be Yours Too! Ok, so maybe this title sounds like you are going to keep reading and find some gimmick or way I paid for Etsy traffic. I'll just get to it up front and let you know there is NO gimmick or way I paid for traffic. 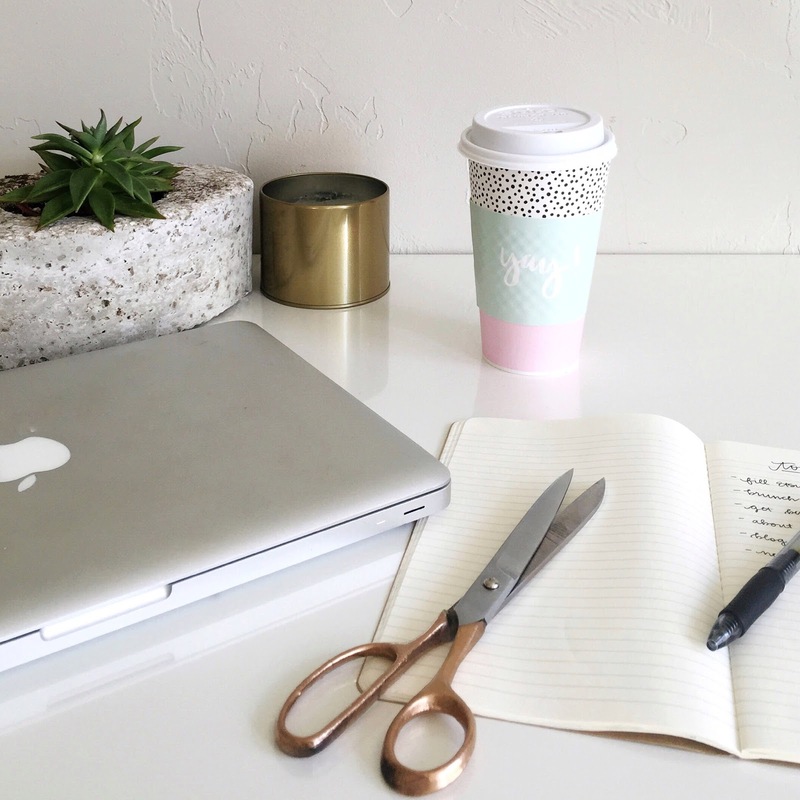 I'm going to break down exactly my biggest etsy traffic source & how it can be yours too! No gimmicks. Just what has worked for me and what will work for you, too. I've ventured into promoted listings for my Prints shop and I'll post about that one day, but this traffic source post is solely based on my Leather Goods Shop which I have never promoted on Etsy. Through Etsy & the Etsy app, I get almost 15 times the amount of traffic that my blog, instagram and other websites sends my way. Maybe that means I need to step it up in some other areas…but it also shows how important SEO and your listing titles and descriptions are. It isn't that Etsy is just a traffic source, it is a traffic source that leads to sales! Even if your stats show Etsy is your biggest source of traffic, make sure that traffic is being turned into customers. That is what I'll break down. I'm sure you heard of it, I've heard it for years and never really paid attention to it until recently. Search Engine Optimization. I actually don't think I fully understand it, but you just need to know the basics to get started. After you know the basics, it will shape everything else you create and publish. You may notice not all Etsy listings have perfectly worded titles. This is on purpose. Having a minimalist and artsy title is not going to get your listings found. Think of what you would search if you were searching on Etsy or Google for your product. These words should be your strong keywords you use in the beginning of your title (the first 60 words). Words that follow this should involve the material, your main market (women's, baby, men's, etc. ), size, and use (travel, home, backyard, kitchen, etc). You have 140 characters to use and even though it may seem excessive, try to use all of them! If you aren't seeing traffic in your shop, take a look at the keywords you are using. I do this during slow seasons! Even a few words can drastically change search results. SEO flows into your description and tags, so pay attention to the next insights to really make your SEO shine and help your product climb above all the others on the search page. Your tags will be similar to your strong keywords you used in your strong SEO friendly title. Try to use phrases instead of just a single word. Try "porcelain vase" instead of "vase"- even if someone is just searching for a vase yours will still show up in the search! If they search porcelain vase you have even better chances of it showing up earlier. Again, just ask yourself "What would I search if I was looking to buy my product?" You can also ask friends what they would search, that will give you a different point of view! Use every.single.tag you have available. You have 13 - make them count. You can also go in and change them seasonally! The first sentence of your description should be the same as your title (hello, SEO). Provide very important information about your product near the top of the description because even though they should, not everyone will read your entire description. Sizing, color info, customization info, turnaround time should be to the point and preferred as bullet points. Make your descriptions fun and reflect the product well. Tell how the buyer can use your product and who your product is perfect for. 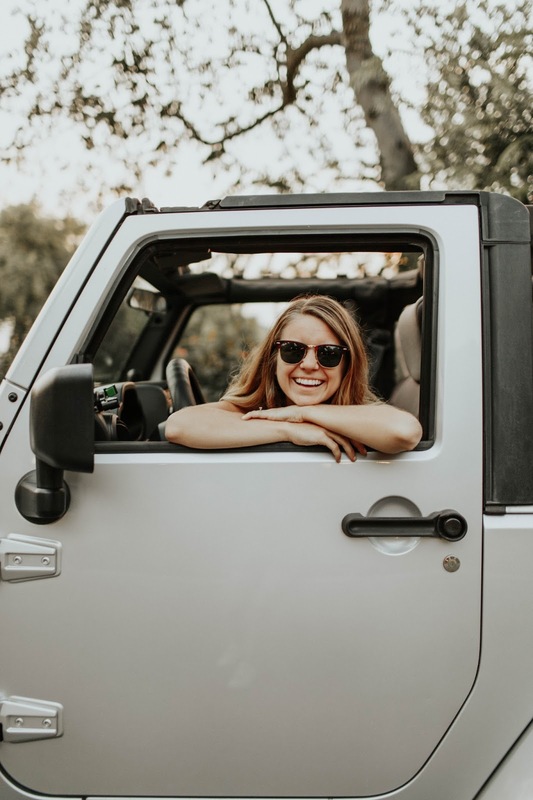 Is it a great graduation gift? Mention it! So your customer typed in the perfect search description and your product shows up on their feed. Score! Now- to reel them in: photos. Isn't this the only reason you click on a product? Make sure your photos are clear, bright, and well portrayed. You can easily achieve this with an iPhone camera but if you have no idea what you are doing, try looking into hiring a product photographer! Photos are everything! Use all 5 photo slots and make sure they show detailed shots of your product! Take advantage of your shop announcement and describe your shop, what you offer, what makes it special and follow it up with other special announcements like coupon codes, specials and where your customers can follow you! Your shop announcement shows up on google as the description under your shop so use strong keywords here. Remember: think SEO! I hope this has laid out simply how you can tweak your product listings and drive more traffic organically to your Etsy shop. Gimmicks won't get you sales- working smarter will! Once I have more experience with promoted listings on Etsy, I'll share about my thoughts on promoted listings! You can sign up at the bottom of my blog to sign up for my newsletter where I send Etsy tips! What is your biggest Etsy traffic source? I would love to hear your tips and experience with this! Labels: Etsy, Etsy Tips, how to get etsy traffic, My Biggest Etsy Traffic Source & How It Can Be Yours Too! I'm glad you explained SEO! I've been reading about it, but my eyes started to cross when I saw all the information. This is a super helpful post, Courtney!! Thanks, Sallie! SEO can seem intimidating, but it really is the easiest way to improve anything you want to drive traffic to!